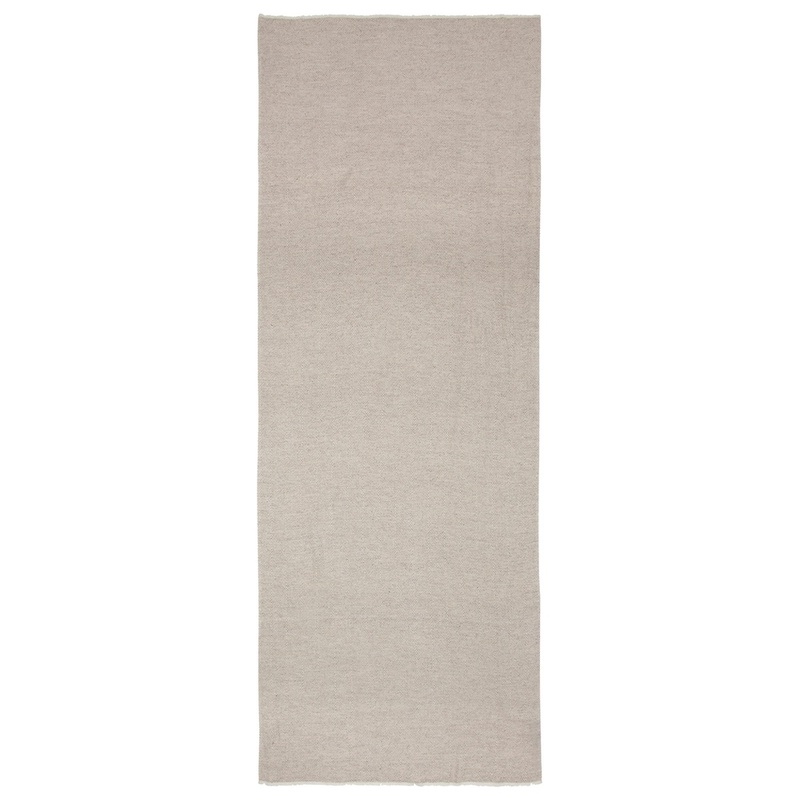 This beige big herringbone wool blend scarf is a timeless classic that will update your wardrobe in an understated and sophisticated way. 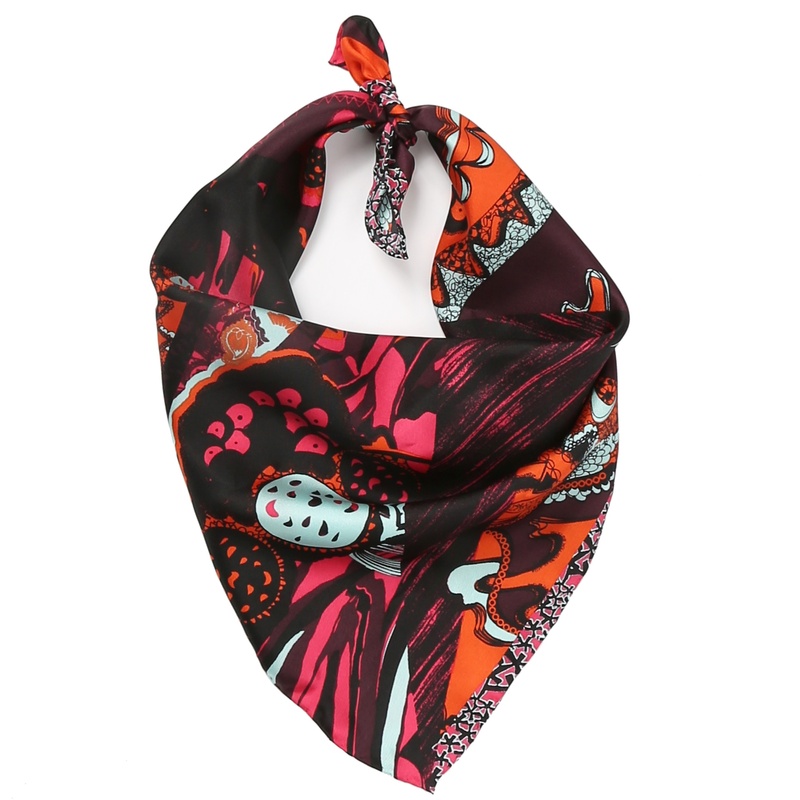 It is long and medium in width and can be styled to be chunky if that is the look you are going for. 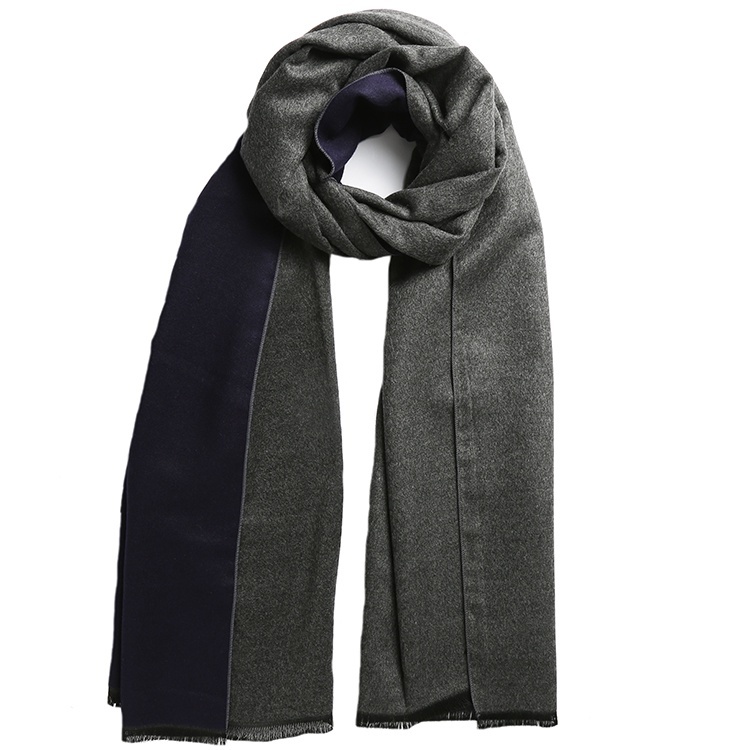 The incredibly soft fabric is made from a blend of wool, cashmere, viscose and nylon which is easy to care for and wears well. 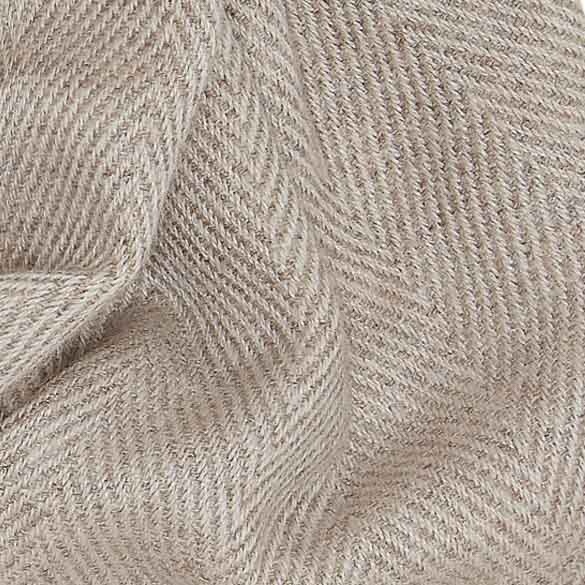 Herringbone is always popular for scarves and this beige big herringbone wool blend scarf is a little bit different because of the size of the zig zags. 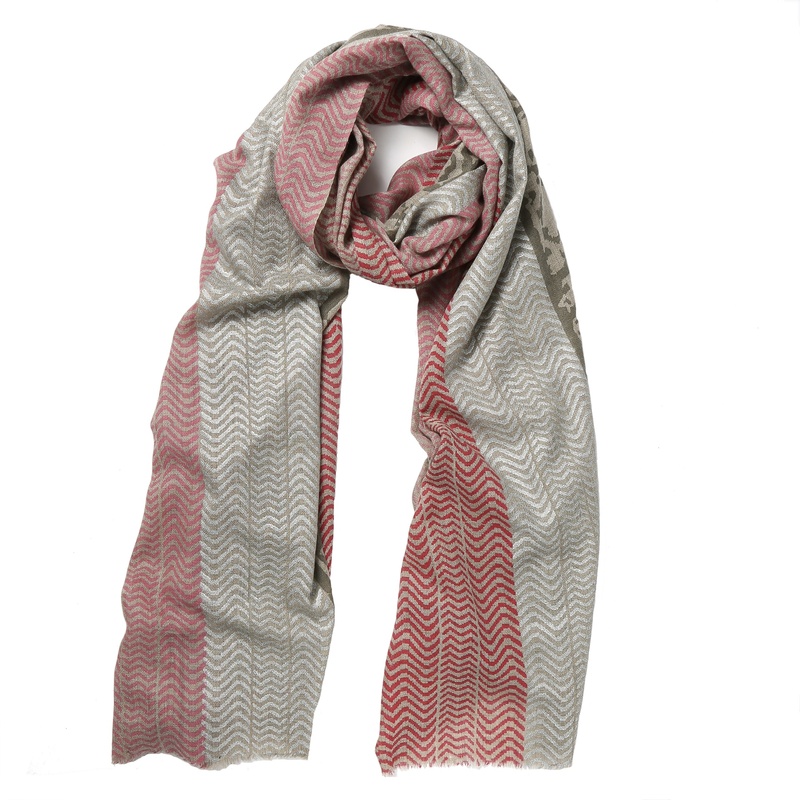 If you would prefer an all cashmere herringbone we have the Beshlie herringbone scarf in an array of different colours. 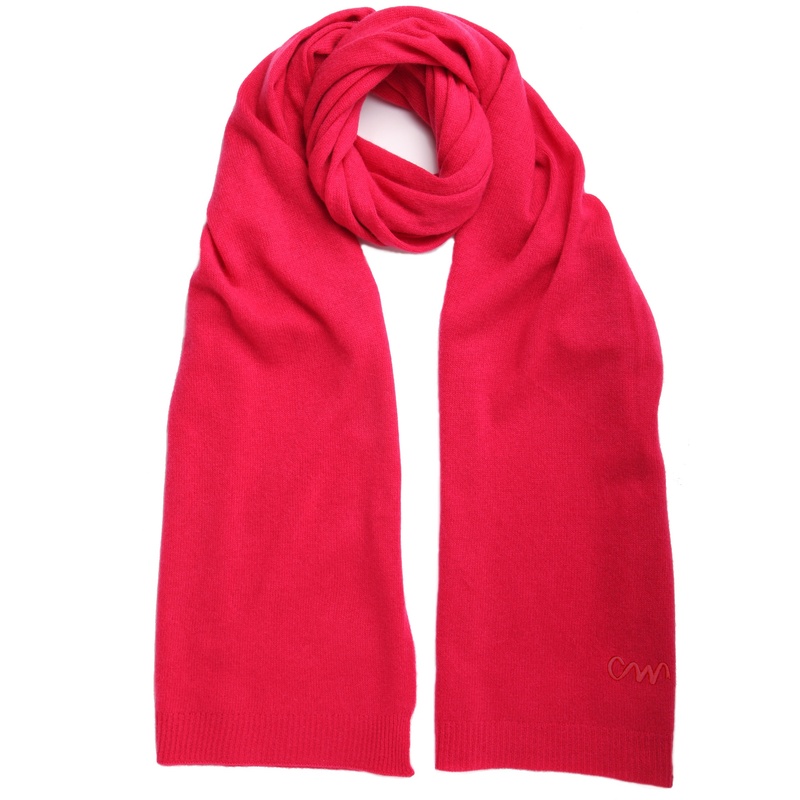 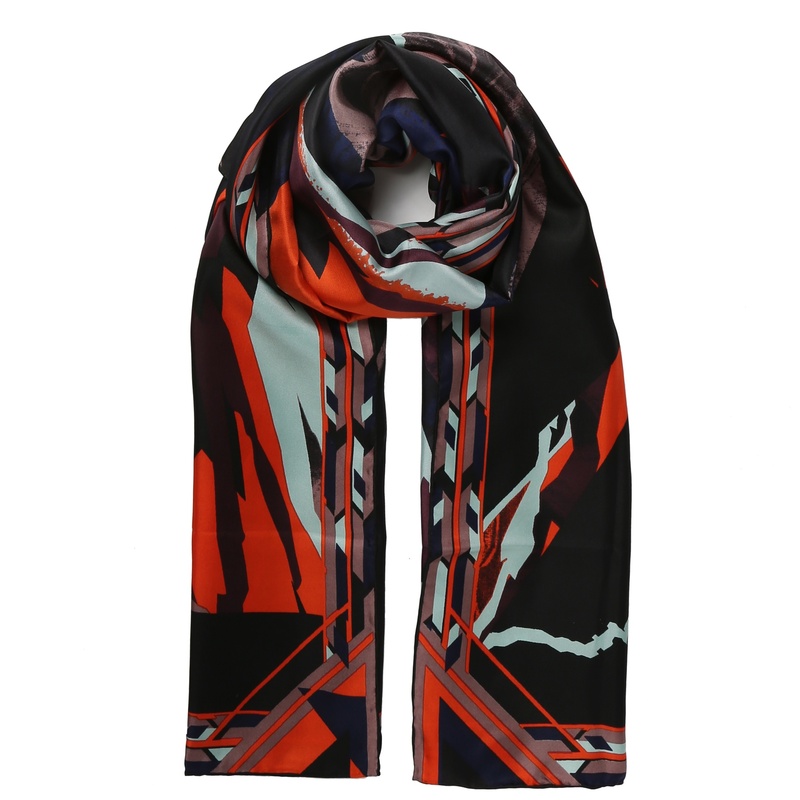 Cleverlywrapped has now been in business for four years and as the company grows it is our mission to design and produce more own brand scarves that are exclusive to us and that are excellent quality at an affordable price point. 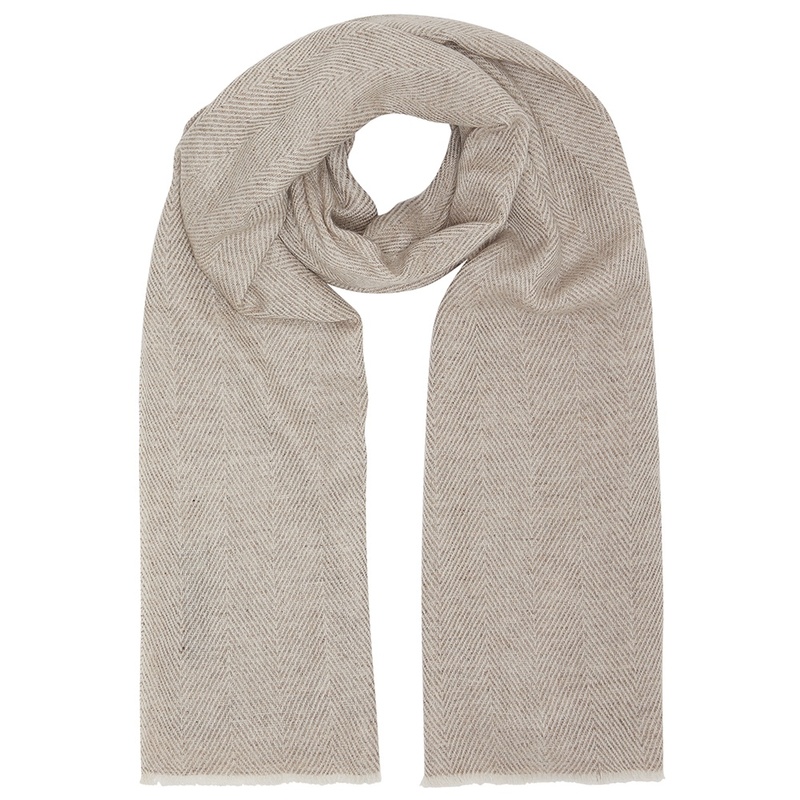 This beige big herringbone wool blend scarf is a good example of exactly what we are aiming at.